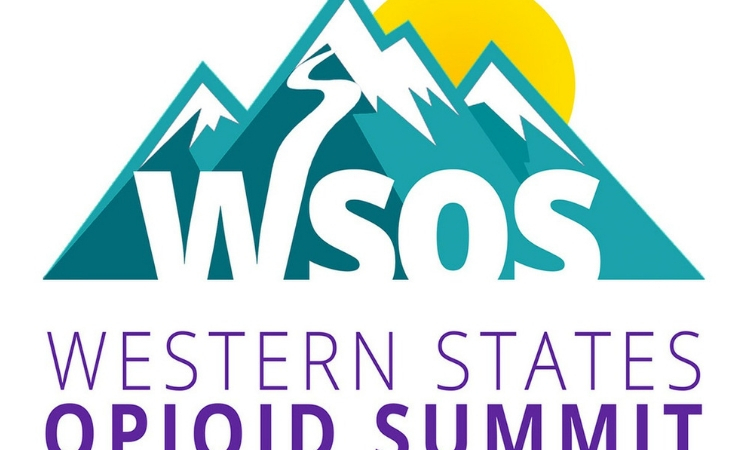 Today marks the last day for the 1st annual Western States Opioid Summit in Anaheim California. 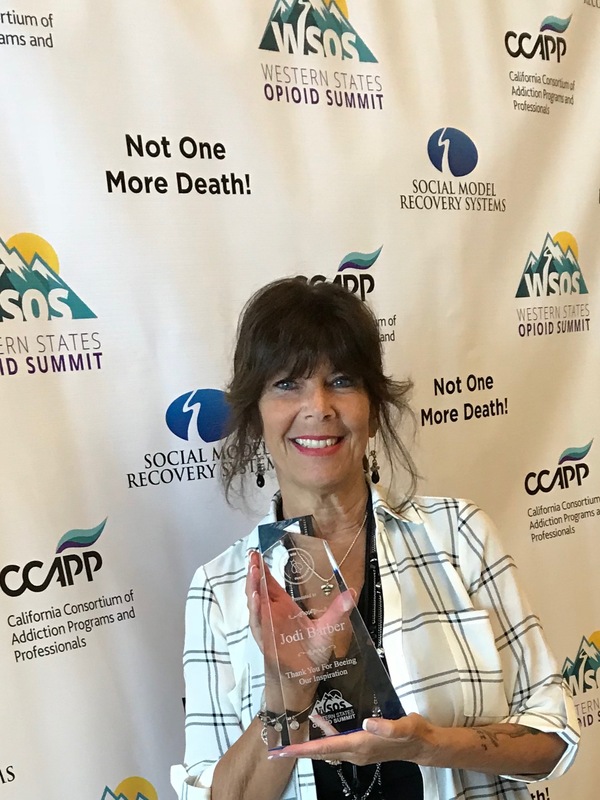 The Social Model Recovery Systems (SMRS) and the California Consortium of Addiction Programs and Professionals have partnered to present the inaugural Western States Opioid Summit.The convention ran from September 19-21st, located at the Anaheim Convention Center, 800 W. Katella Avenue. This was the first-ever Meeting of the Western States Confronting this Publics Health Epidemic. Jodi Barber accepting her Award at the Summit yesterday morning. Danny Trejo and Jodi Barber At The Summit this year. Being raised in the rough streets of Pacoima, California, Danny Trejo was taken care of and mentored by his uncle, an addict and armed burglar. By the age of 12, he had actually tried heroin. By age 15, he was presented to his very first prison cell. At 23, he was sentenced to San Quentin for offering a $30,000 bag of heroin to an undercover officer. Now he is an advocate for the awareness behind the drugs. Danny spoke at the Summit convention, delivering a humbling and genuine seminar. 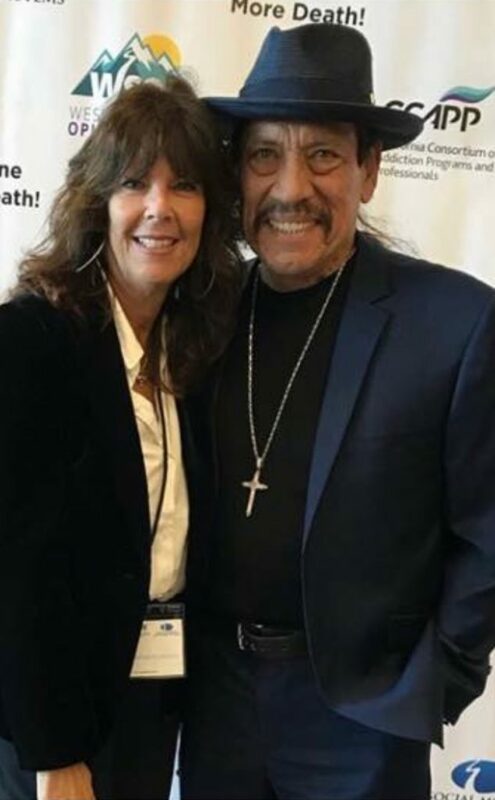 Ever since Danny was released on Aug. 3, 1969- Trejo says he has kept his promise to God, lives a clean life and works with organizations such as Summit in hopes of helping at-risk youth.